Government is looking to complete SA's switch-over from analogue to digital TV by June 2019. If given the necessary resources, the Department of Communications (DOC) will be able to deliver SA's broadcasting digital migration (BDM) programme on time. So said communications minister Mmamoloko Kubayi-Ngubane during a briefing to Parliament's Portfolio Committee on Communications on the progress of digital migration. The DOC is overseeing the BDM project and has begun installing set-top boxes (STBs) in poor households across the country to facilitate migration from analogue to digital terrestrial television (DTT). Government has committed to supply five million subsidised STBs to low-income South African households. The STBs are essential for the migration process as they are required to convert digital broadcasting signals on analogue TV sets. To encourage citizens to register for government-subsidised STBs, the department has introduced public awareness campaigns, as it tries to ensure SA's switch to DTT is completed by June 2019. According to Kubayi-Ngubane, the deadline is not self-imposed; it has been set by the International Telecommunication Union (ITU). "So we need to meet that so our appeal to our colleagues in finance and National Treasury is that let's find mechanisms to fund this project so that we can migrate. We think we have been able to put in place all mechanisms to be able to migrate," she explained. The minister revealed to the portfolio committee that her department has established a DTT "war room" to implement the project and meet the international deadline for digital migration. Kubayi-Ngubane explained that the war room receives progress reports on a weekly basis on planned tasks and this is to ensure the DTT project team is able to tick boxes on deliverables. "One of the issues we had to [address] was to put a project plan in place and also a project office, a boardroom; we call it a war room on DTT. "I met with the entire team across the value chain. We have representatives of National Treasury, we have representatives of the Department of Trade and Industry and we have representatives that are impacted on the project," she stated. "We think we are now ready in terms of our work." 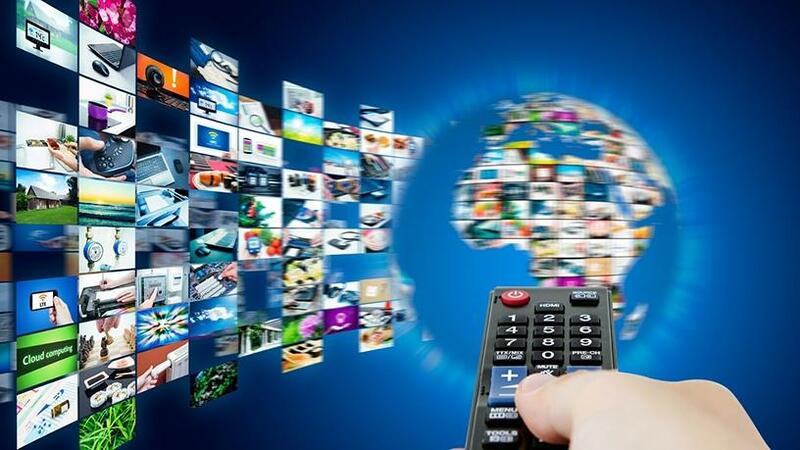 After missing the initial June 2015 deadline set by the ITU for countries to complete the full switch to DTT, SA is playing catch-up to meet digital migration goals. The ITU has called on nations to switch over from analogue to digital broadcasting signal to allow radio frequency spectrum to be freed up for mobile broadband services. In December, the African National Congress stressed the importance of completing the country's digital migration process ahead of the ITU's revised June 2019 deadline. The department plans to announce registration cut-off dates for households to register for STB decoders. "What we are worried about is to get the nation on board on the project. So we will announce a start date and an end date for registration so it can't continue to be an open-ended [process]."